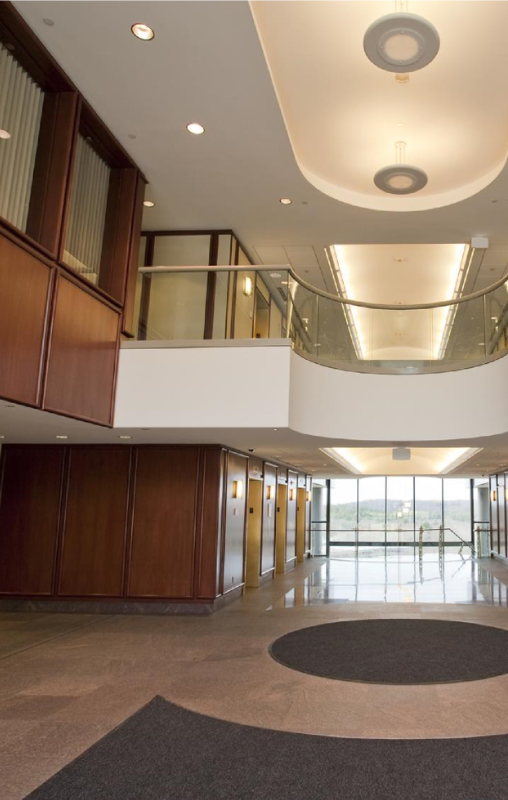 Houston area businesses are growing and we can help find the right space for your office needs. Prebuilt not working for you? Our professionals work hard for you to find the right property for development! 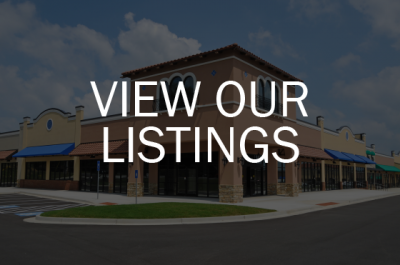 Our agents work diligently to find the right location for your storefront business. 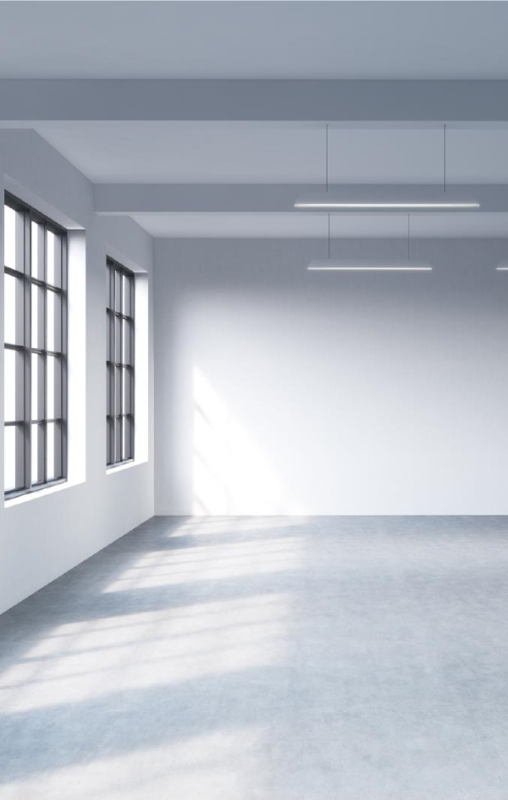 Not all industrial properties are the same! 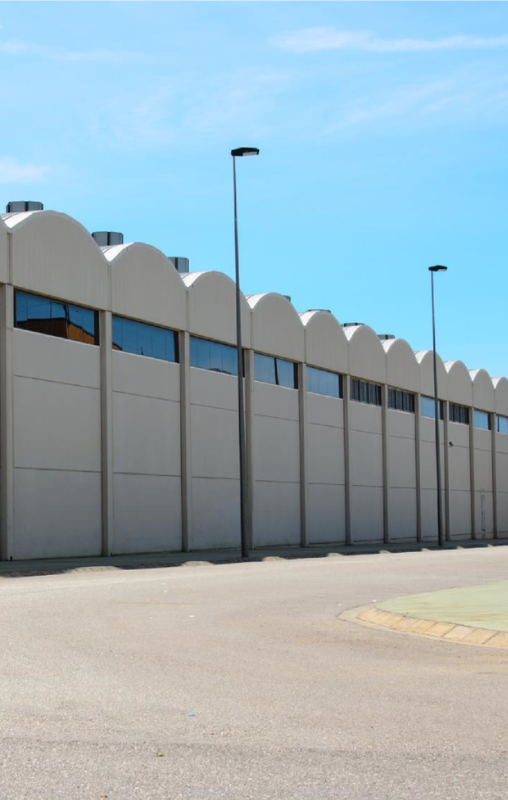 Our diverse professionals can assist your pursuit for industrial property. Texas Commercial Real Estate Services is a commercial real estate brokerage and development firm with headquarters in Houston, Texas specializing in providing quality built-to-suit industrial, office, and retail properties for commercial and corporate clients. When you work with Texas C.R.E.S., you are working with a highly diverse group that is focused on your goals. Our vested interest is in your success. 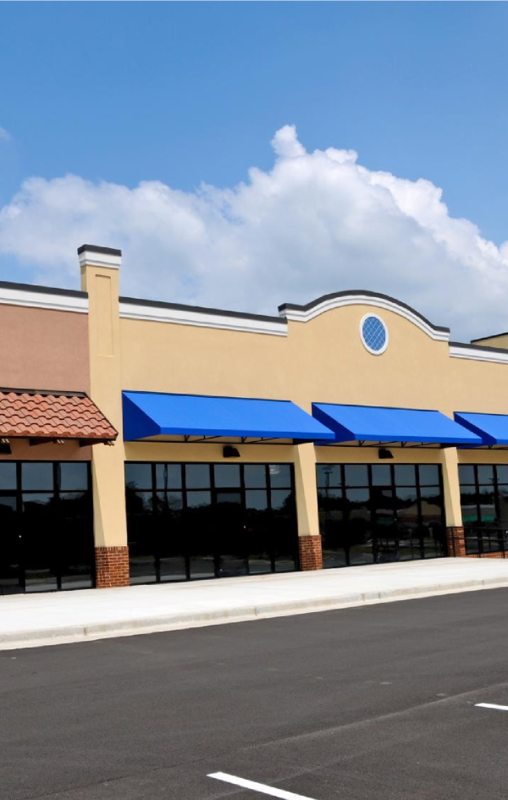 Texas C.R.E.S is your commercial real estate brokerage and development firm specializing in providing quality built-to-suit industrial, office, and retail properties for commercial and corporate clients. When you work with Texas C.R.E.S., you are working with a highly diverse group that is focused on your goals. 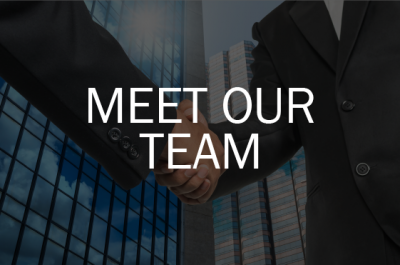 Our vested interest is in your success.